276 USD(for up to 6 people) (duration: 4 hours) deposit ? Kid Friendly: Yes. I welcome family groups of all ages. 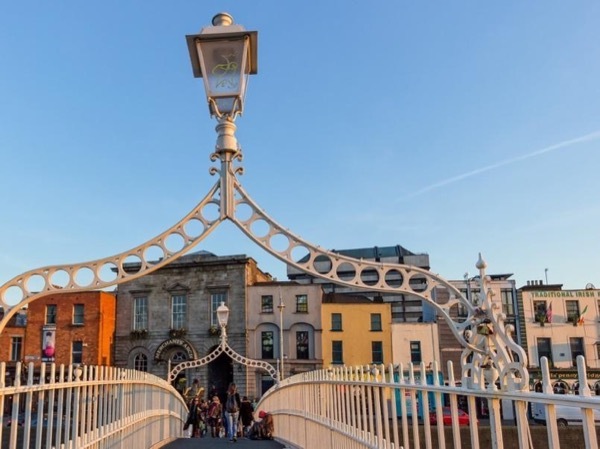 From St Patrick to the Vikings to the Anglo-Norman conquest to Independence, this tour will give you a taste of the highlights that Dublin has to offer. Strolling around a city is the best way to take in the sights and it can be paced to suit you and customized to suit your interests. And having a local guide who knows the history, the museums and galleries, the streets and bridges, the pubs and shops make the tour all the more interesting and enjoyable. You'll see where St Patrick baptized people in the 5th century, where the Vikings moored their boats, where the British had their headquarters and where the 21st-century party-goers congregate. We'll visit the best of Dublin at a relaxed pace and have time for a coffee stop. 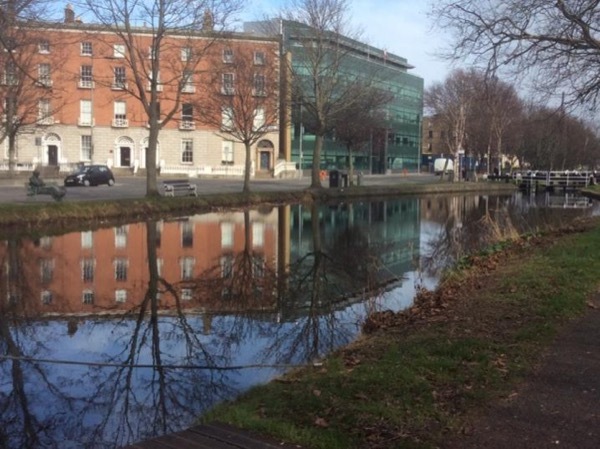 We'll walk as much or as little as you wish; we'll nip into interesting buildings: we'll see great architecture and you'll learn what it is that makes Dublin such a vibrant city. We might include places associated with our famous writers such as James Joyce and Oscar Wilde, or concentrate on Medieval Dublin and the Vikings. In winter, an early finish time is advised. Other: Admission tickets to the Old Library and Book of Kells of Kells in Trinity College, St Patrick's Cathedral and Christchurch Cathedral. I can arrange a licenced car and driver for a private tour if you do not wish to walk. Contact me to get an estimate of the charges. 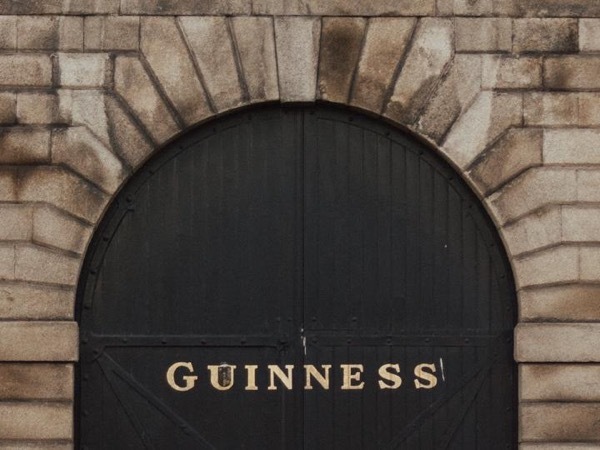 Beyond Guinness. A Private Walking Tour.